Kolessa, Mykola [Колесса, Микола], b 6 December 1903 in Sambir, Galicia, 8 June 2006 in Lviv. 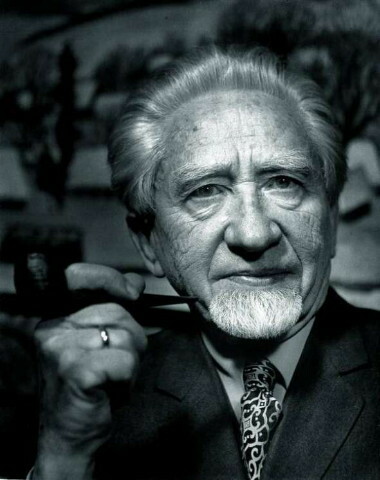 Composer, conductor, and educator; son of Filaret Kolessa. A graduate of the Prague Conservatory (1928) and its School of Master Artists (1931), where he studied under Vítězslav Novák. In Prague he also studied harmony under Fedir Yakymenko at the Ukrainian Higher Pedagogical Institute. Kolessa taught at the Lysenko Higher Institute of Music (1931–9) and then at the Lviv Conservatory, where he also served as rector (1953–65). 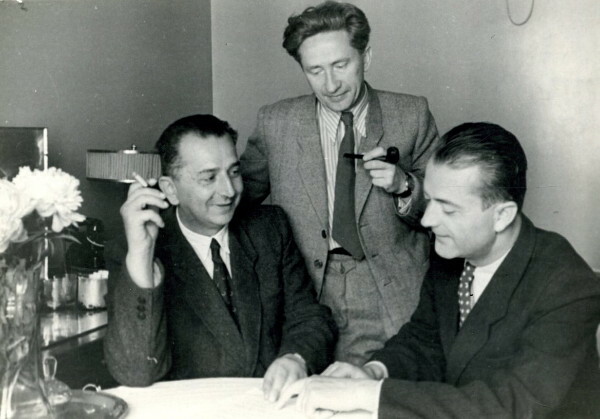 Among his students were Stepan Turchak and Yurii Lutsiv. 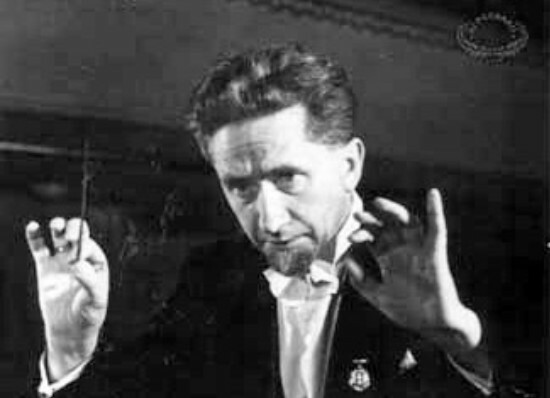 At the same time he conducted the Lviv Symphony Orchestra (1940–53), the orchestra of the Lviv Theater of Opera and Ballet (1944–7), and Boian, Banduryst, and Trembita choirs. As a composer, Kolessa used Lemko and Hutsul folklore material, to which he applied modern technique. His compositions include two symphonies, The Ukrainian Suite (1928), Symphonic Variations (1931), a suite for string orchestra In the Mountains (1935), a piano quartet, a piano suite Portraits of the Hutsul Region (1934), Fantastic Prelude (1938), Autumn Prelude (1969), and other piano pieces, arrangements of folk songs, and The Lemko Wedding for a mixed choir and a string quartet. 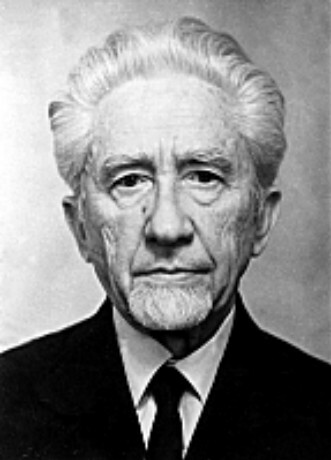 He wrote Osnovy tekhniky dyryhuvannia (The Foundation of Conducting Technique, 1960; repr, 1973).